The Photog's Blog: Get the Lowe Down!! 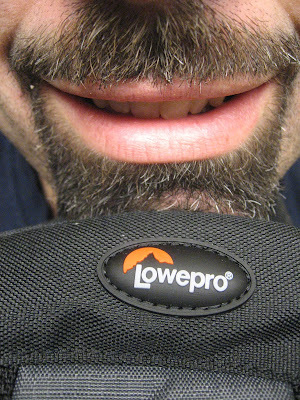 Can I tell you how much I love my LowePro Bags! Aside from all the great features and durability of these you gotta love a company that will back what they make. ...I had a zipper issue. Well, one phone call, no BS and DONE! Got my replacement bag shipped directly to me and I did not have to return my old one. Gotta love that! And that is why I never look any further. 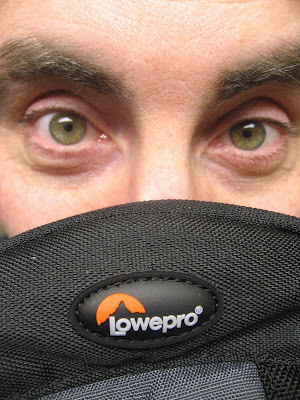 A big thanks to Maury at LowePro for your help!